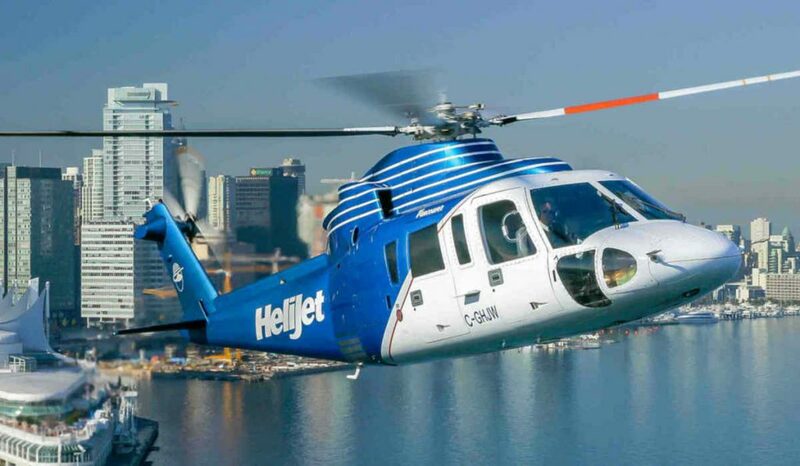 For 35 years, Helijet has been providing regional helicopter flights around British Columbia, Canada. 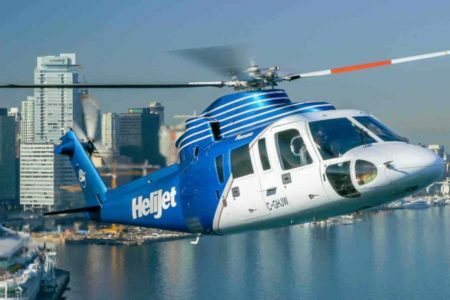 The company is now publicly traded and regarded as the world’s largest scheduled helicopter airline, having carried more than 2.5 million passengers with an exceptional reputation for safe and on-time flights. 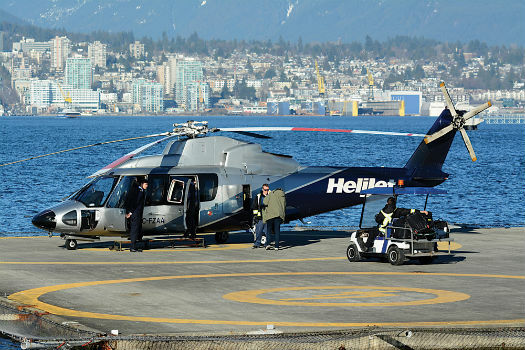 Helijet currently operates over 300 weekly urban flights between mainland Vancouver and Victoria on Vancouver Island, as well as Nanaimo which is another city on the island. Sitnam also sees the rising eVTOL technologies as an opportunity for Helijet to continue operations in a more environmentally sustainable way. By operating electric-powered vehicles, the company could minimize both noise and air pollution caused by traditional helicopters. Additionally, Sitnam emphasized the potential for eVTOL aircraft to play a role in providing aid to environments where people are in more critical need of the technology, whether it be due to war, inadequate resources, or other fundamental needs. In these scenarios, Sitnam pointed out, people are far less likely to question the technology which is supporting them and providing resources, and could be a faster road to gaining public acceptance of UAM operations. 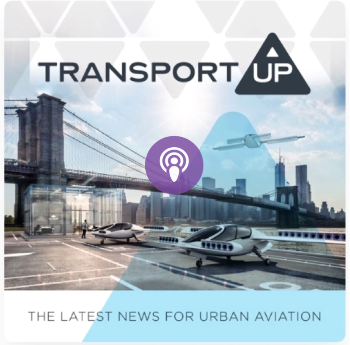 Why its important: Helijet President and CEO Danny Sitnam has articulated the potential of eVTOL technologies in the urban air mobility industry, but also the development that must occur prior to implementation. 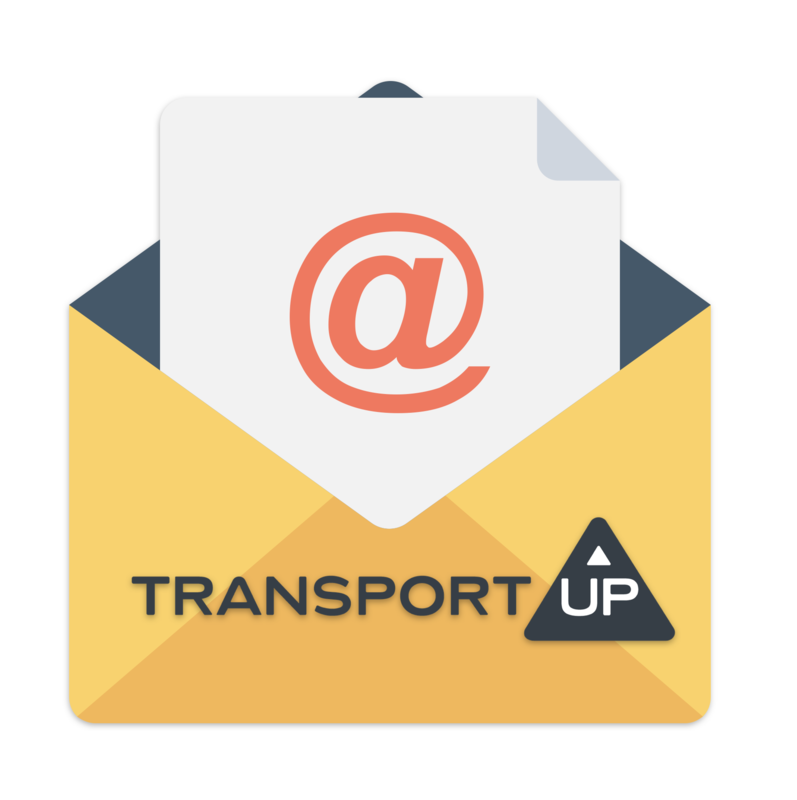 From an operator’s perspective, public acceptance must still be gained, infrastructure and accessibility must be improved, and trust in long-lasting eVTOL transportation must be established.